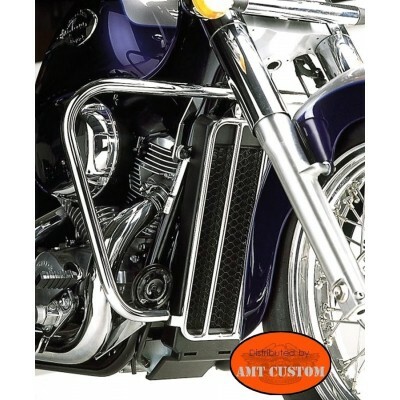 Universal exhaust baffle. 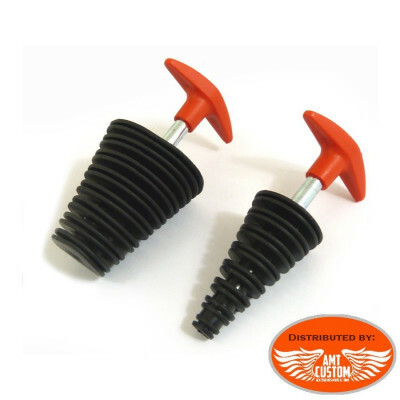 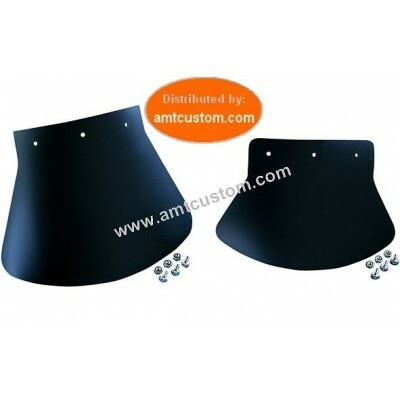 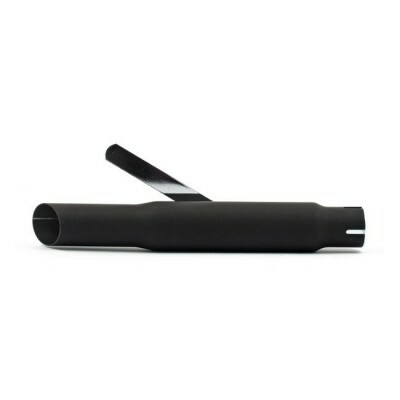 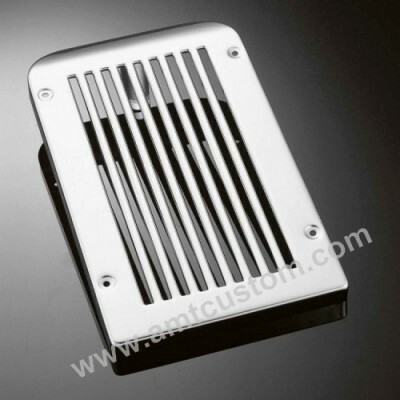 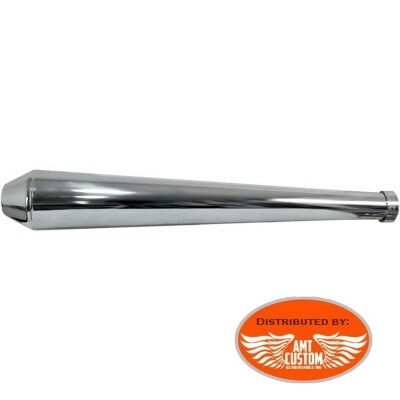 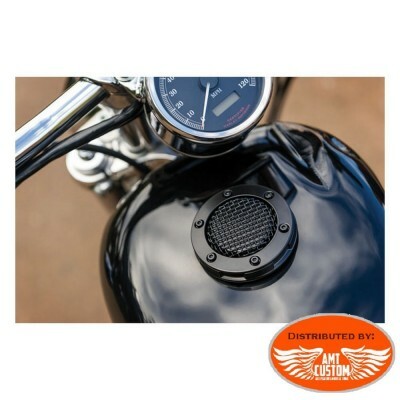 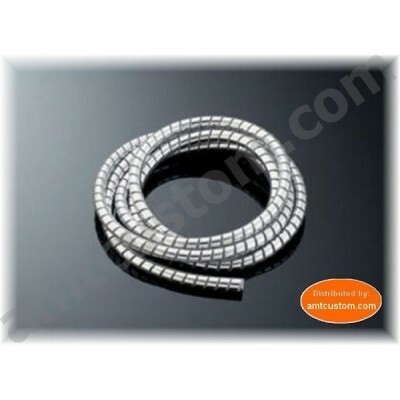 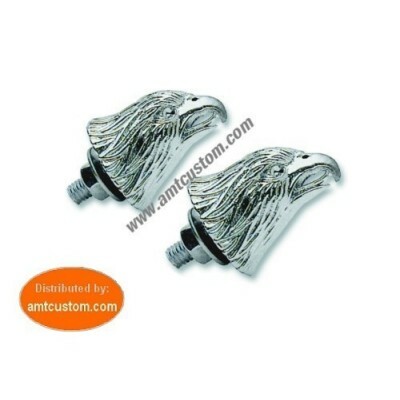 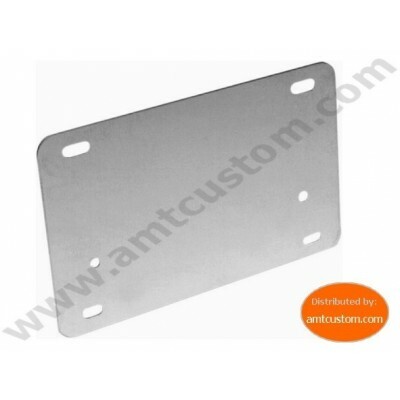 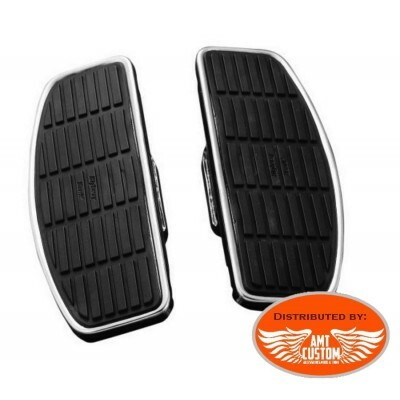 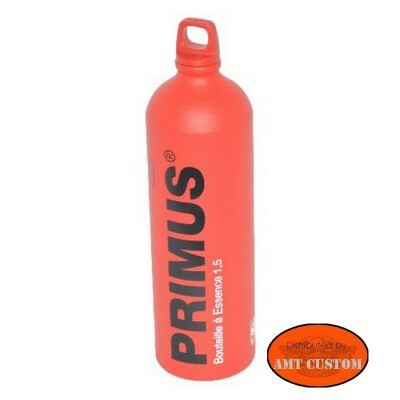 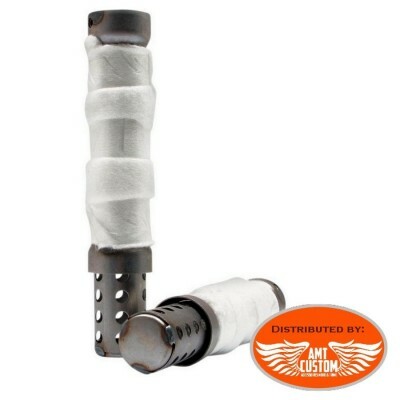 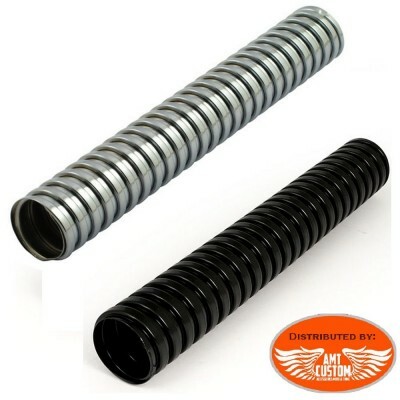 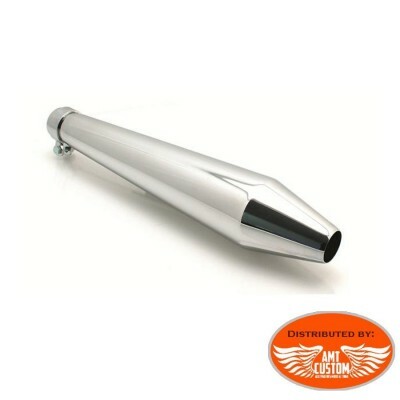 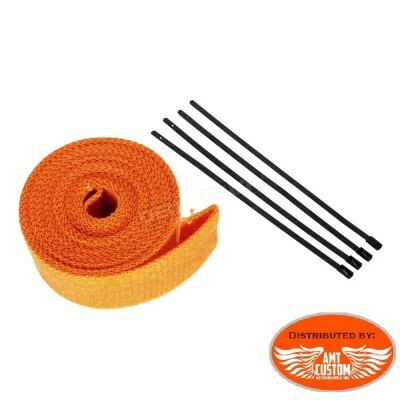 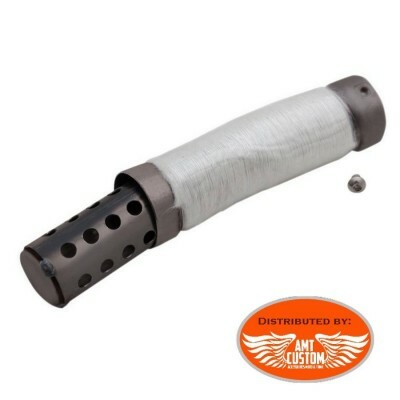 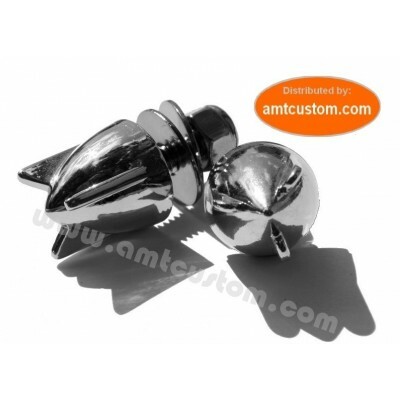 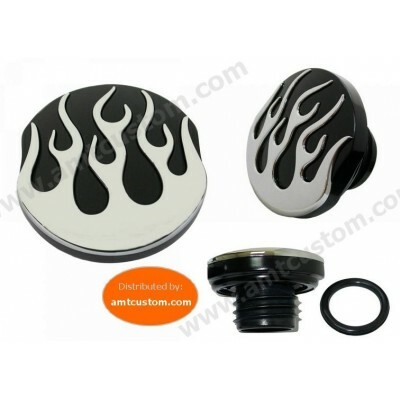 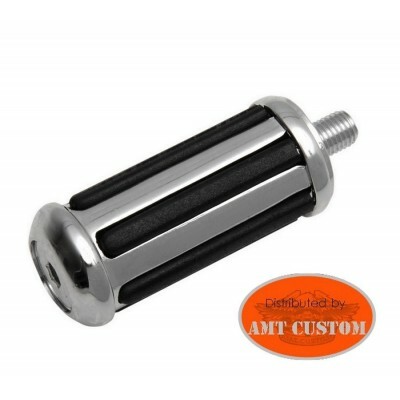 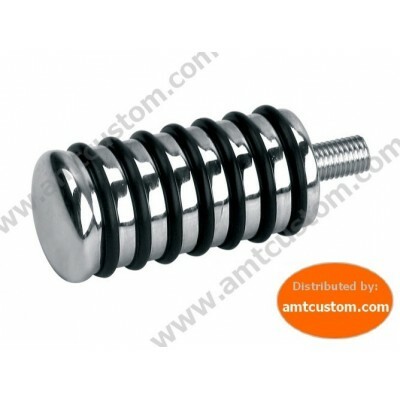 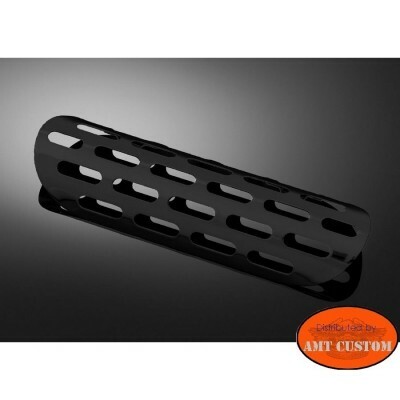 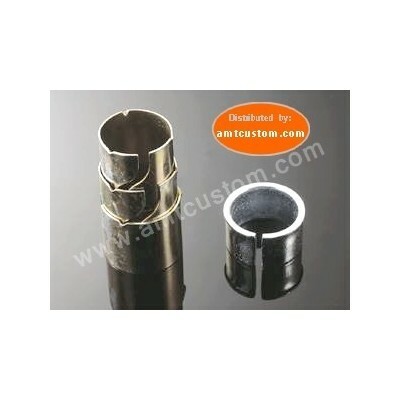 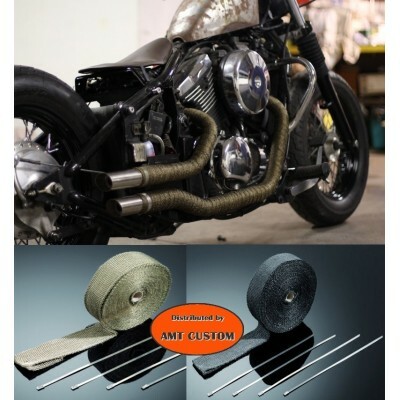 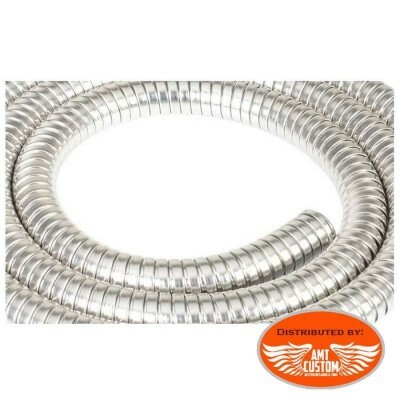 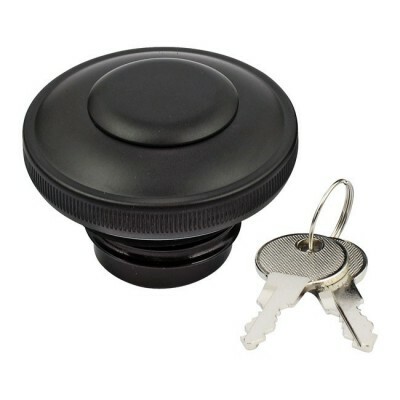 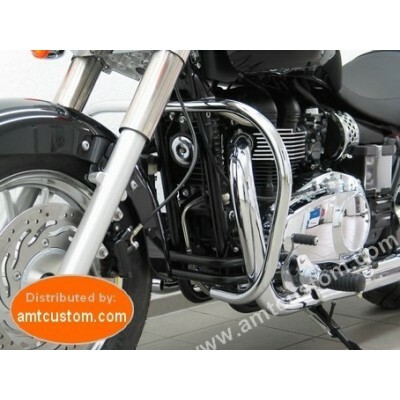 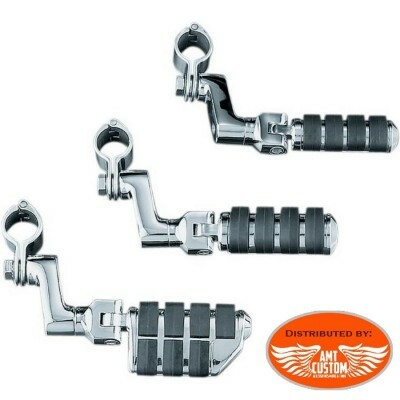 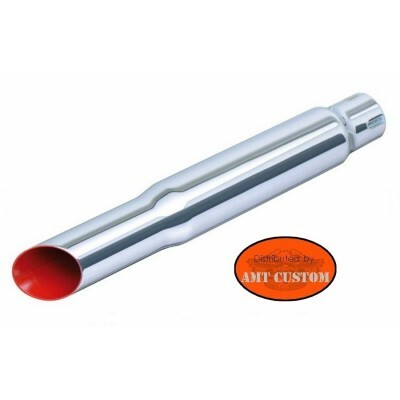 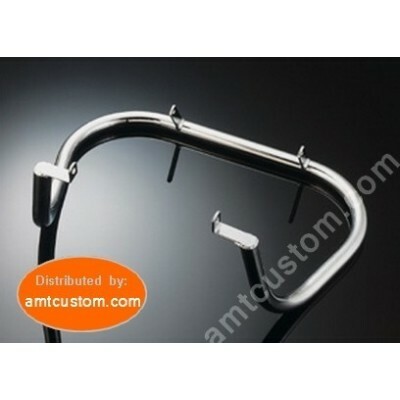 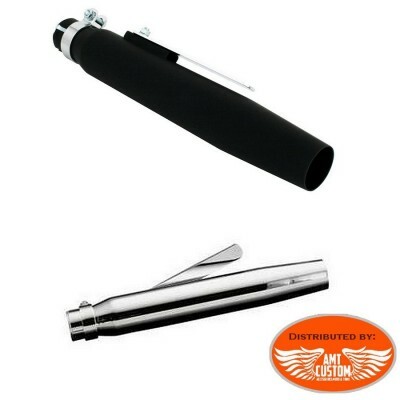 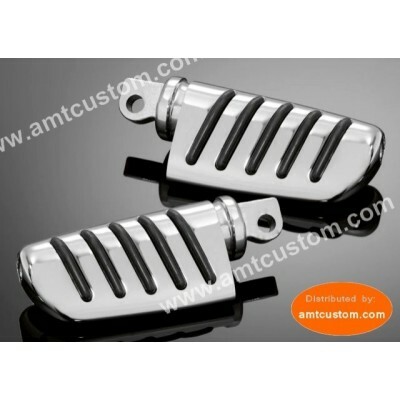 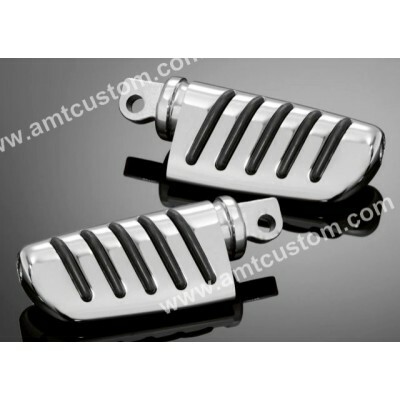 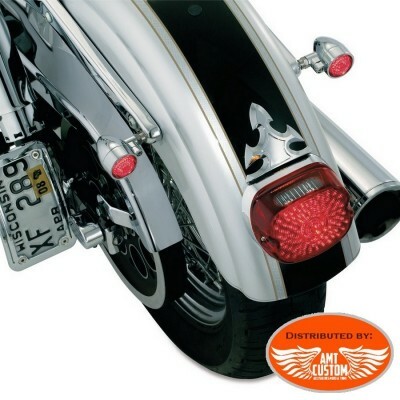 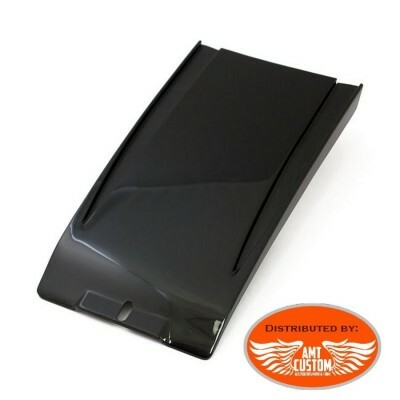 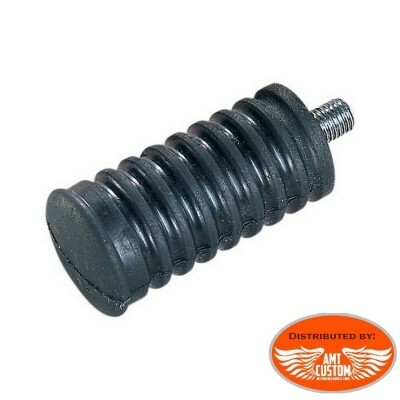 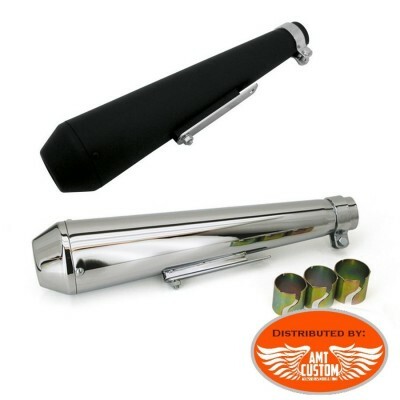 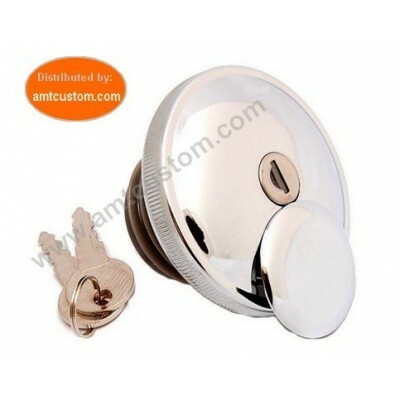 - Reduces the noise level of your exhaust (sold individually) ...- Baffles 10 cm. 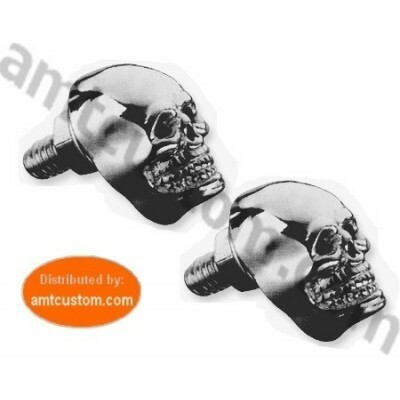 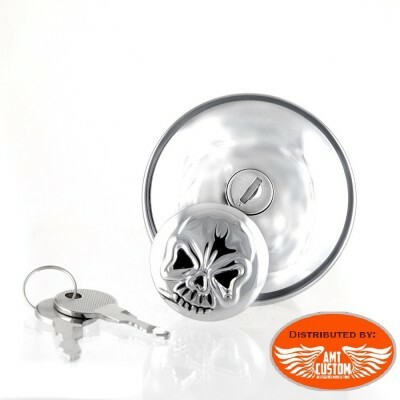 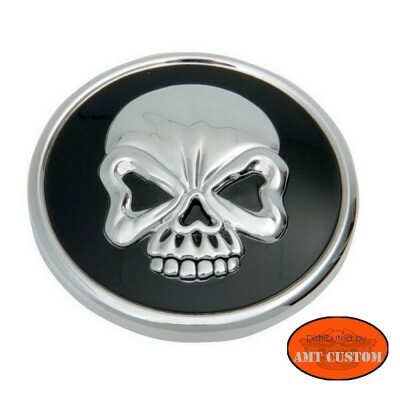 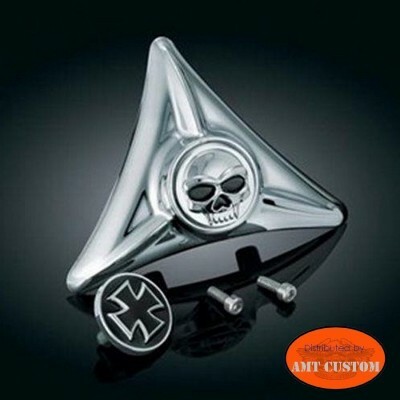 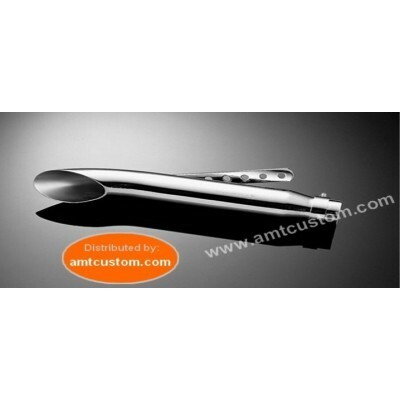 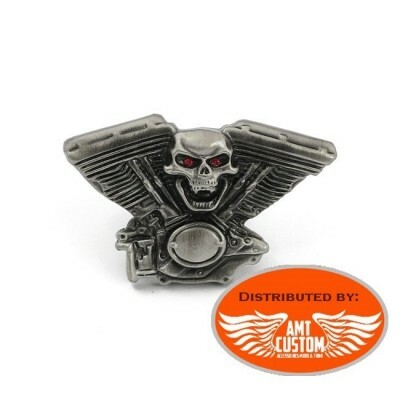 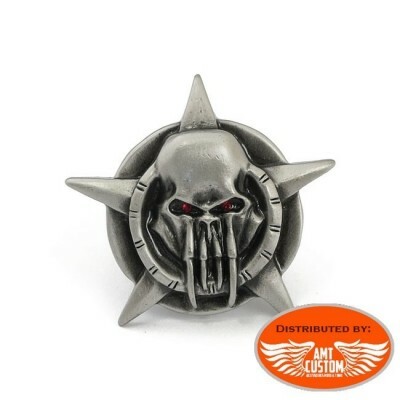 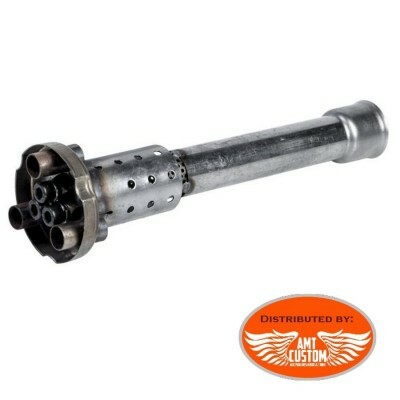 Universal exhaust heat shield Skull Chrome. 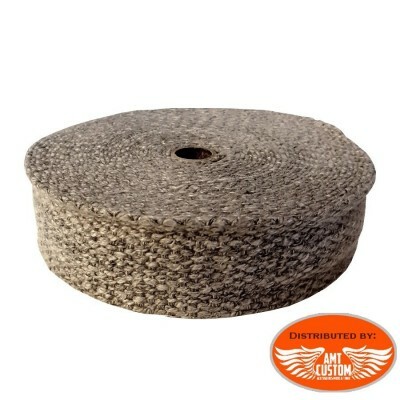 Wipes all in 1 - Vulcanet. 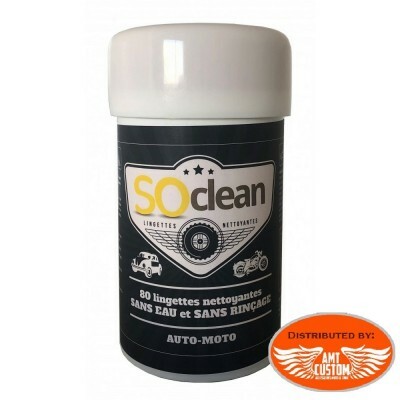 Wipes all in 1 - Itex SOClean. 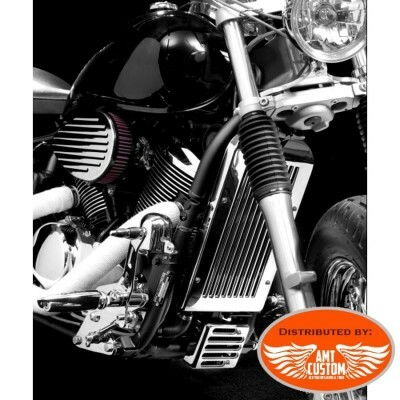 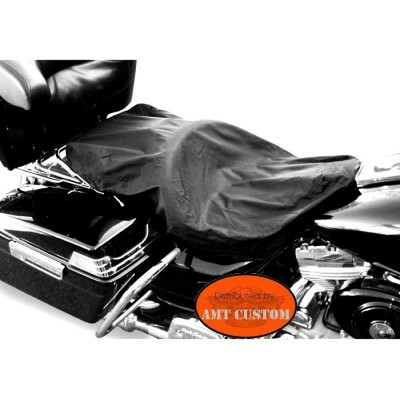 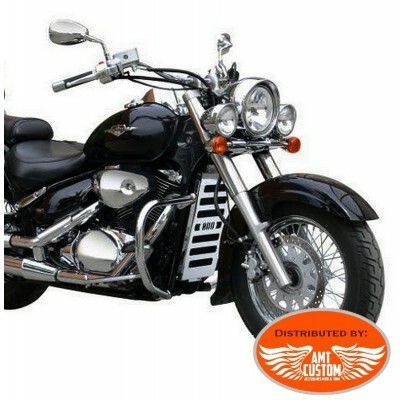 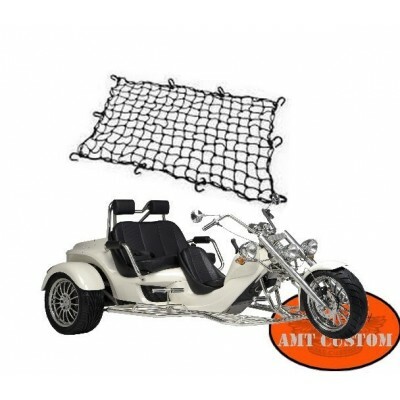 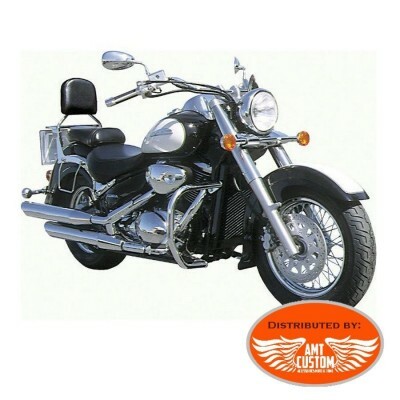 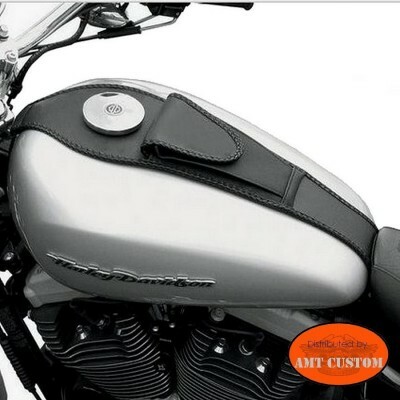 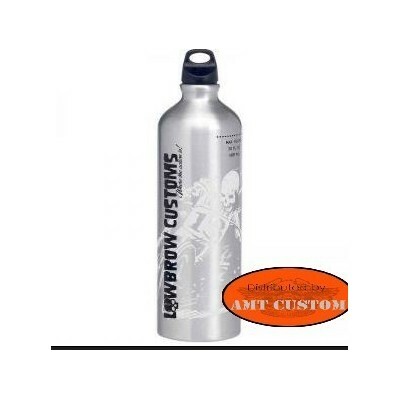 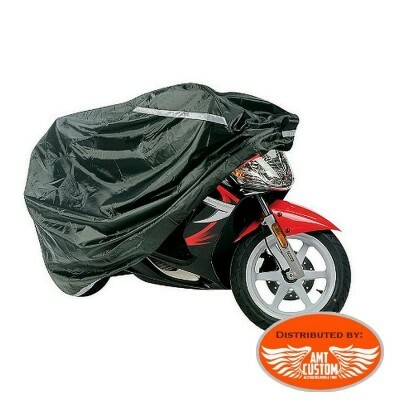 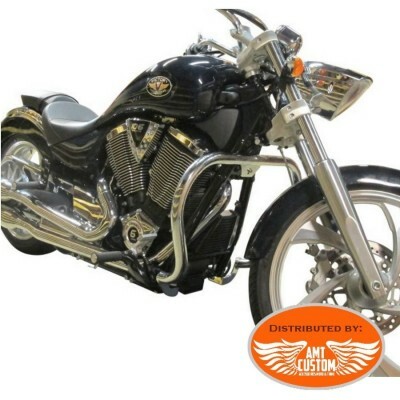 LUXE Protective motorcycle cover - Top quality! 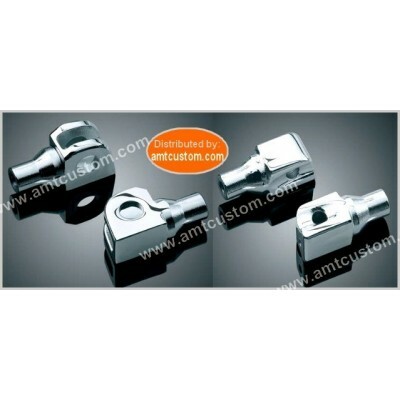 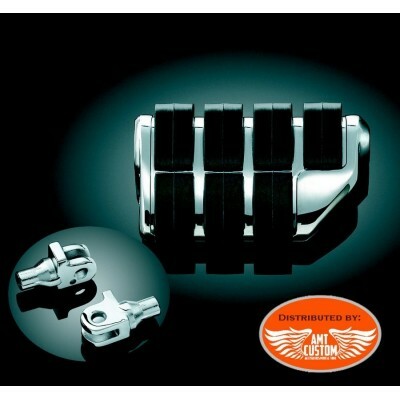 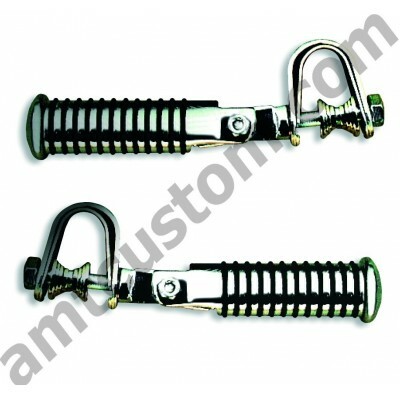 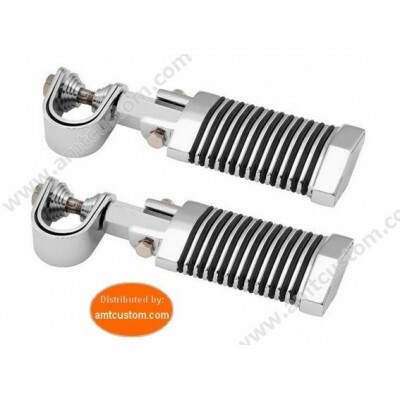 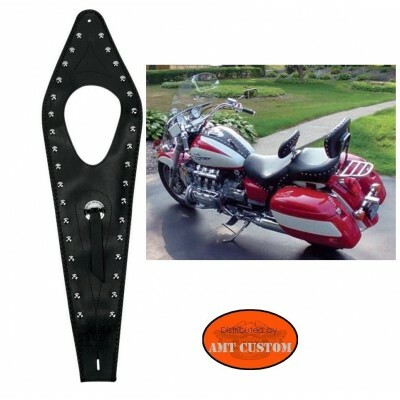 - To protect your motorcycle summer and winter .... - See tab "MORE INFO"
Multi-Fit passenger footpegs ... - Amount instead of the original ones. 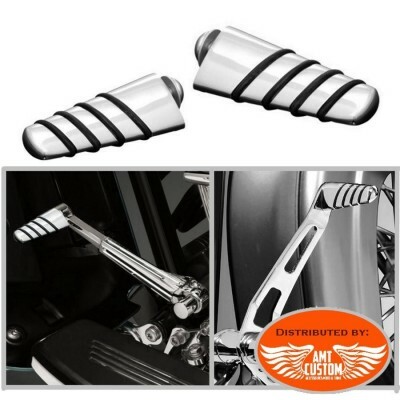 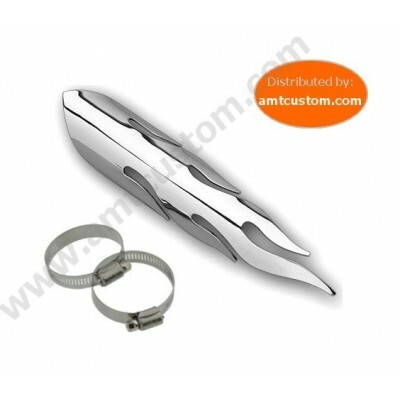 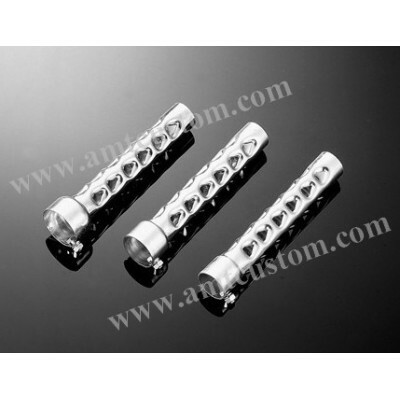 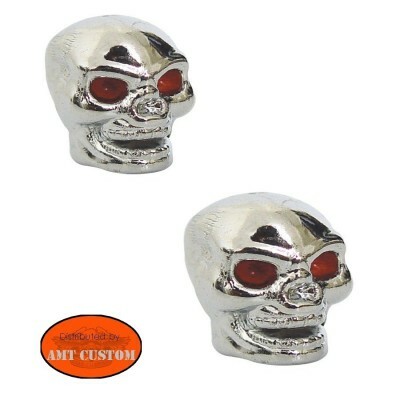 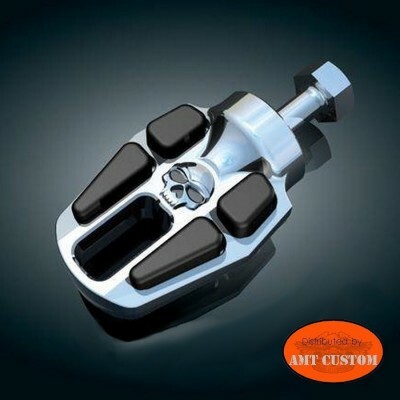 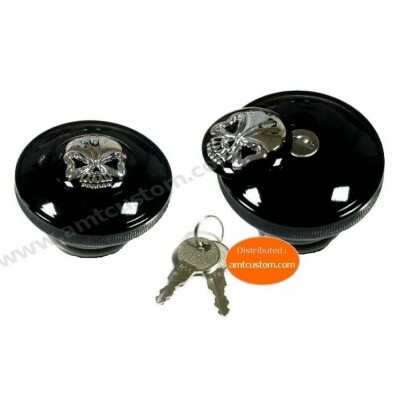 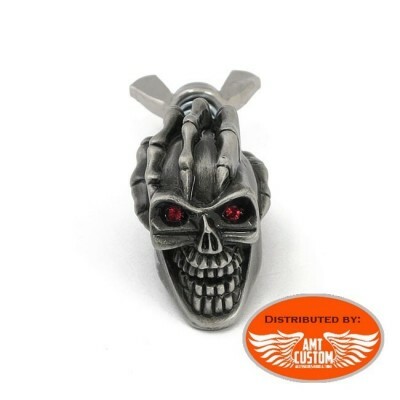 - No Fit Harley Davidson View "MORE INFO"
2 Skull Footpegs Skull for Harley Davidson. 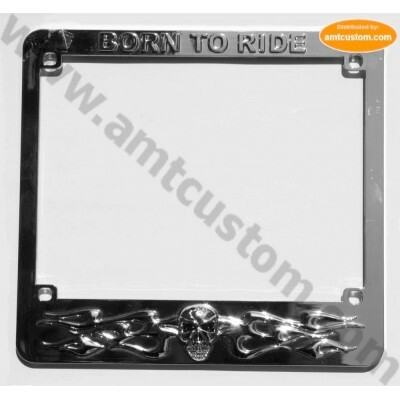 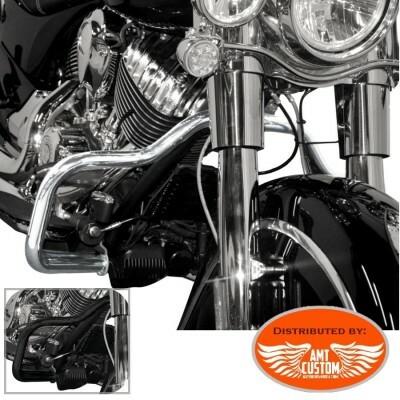 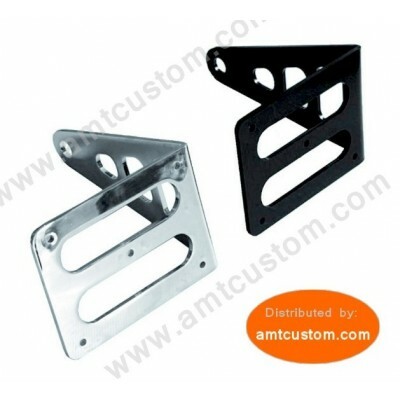 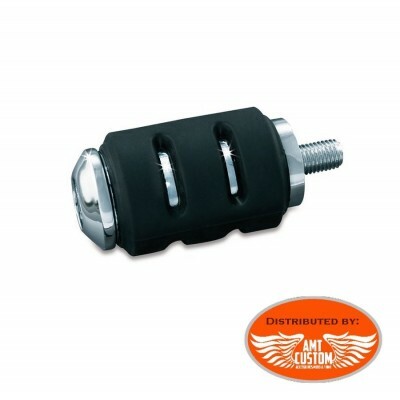 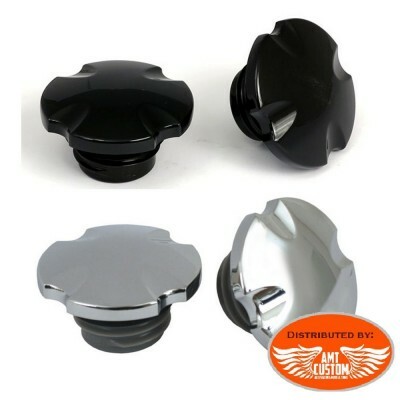 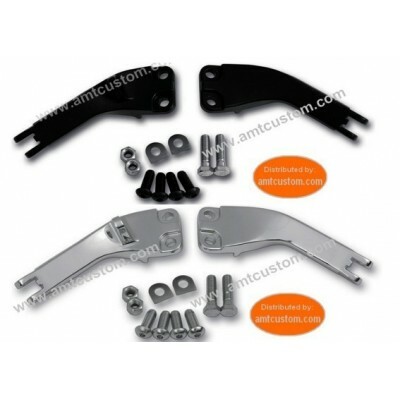 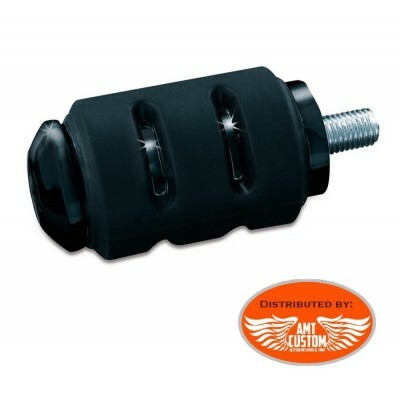 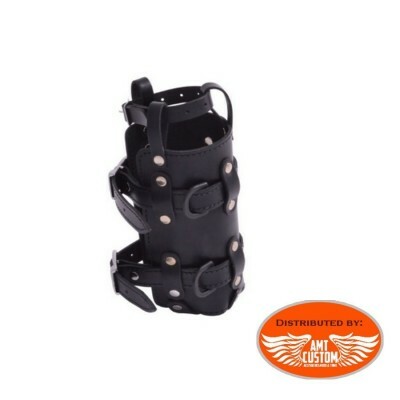 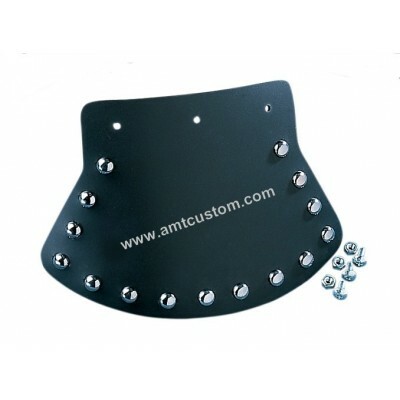 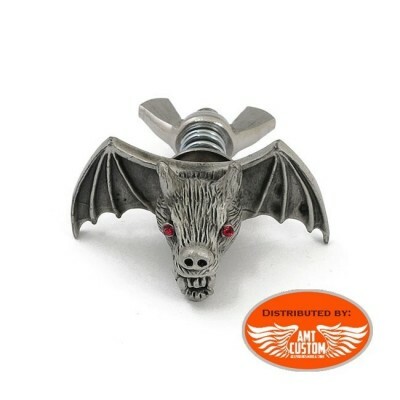 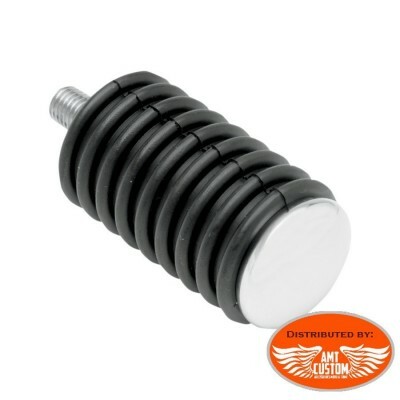 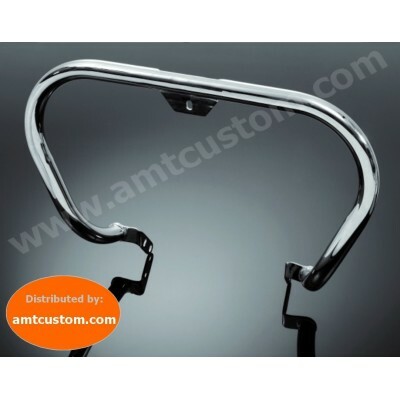 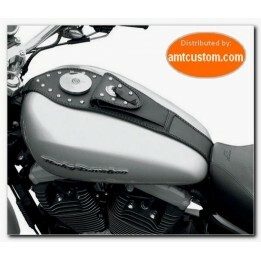 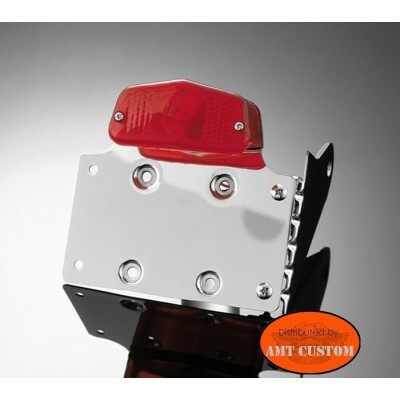 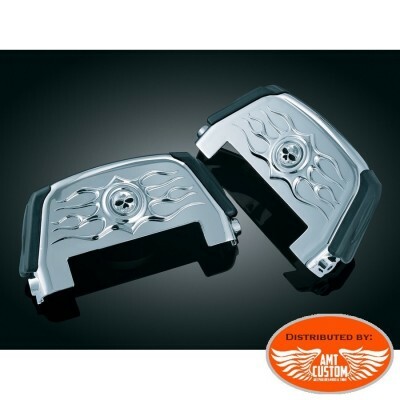 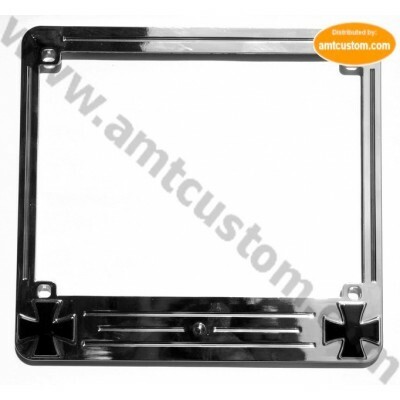 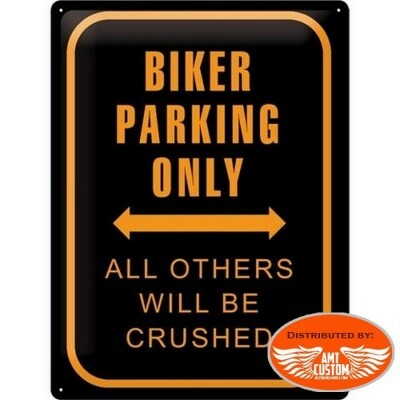 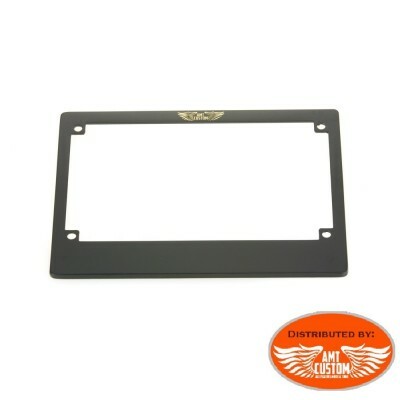 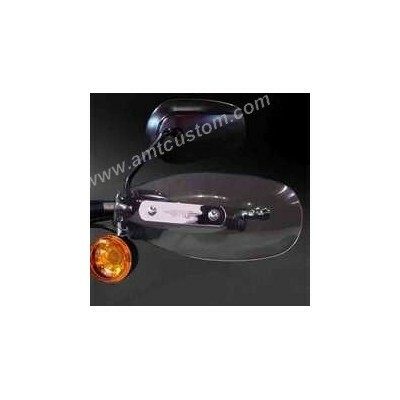 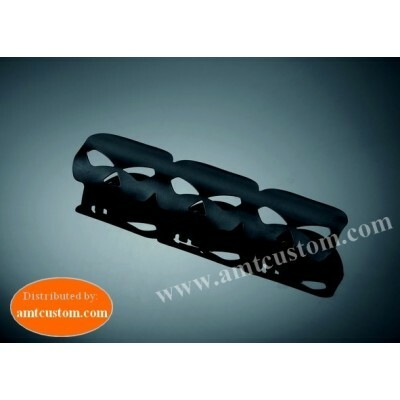 - Male mount for Harley Davidson .... 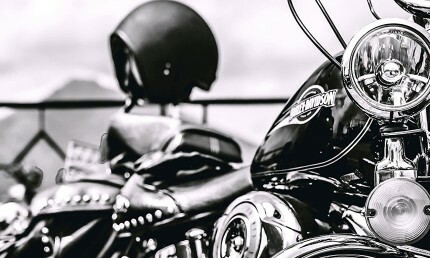 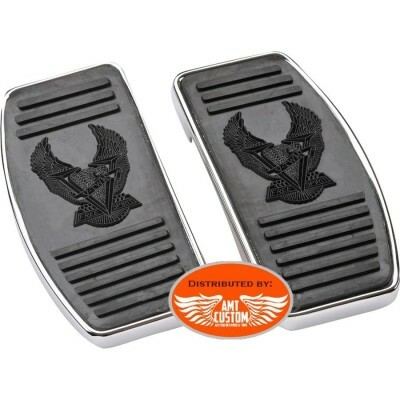 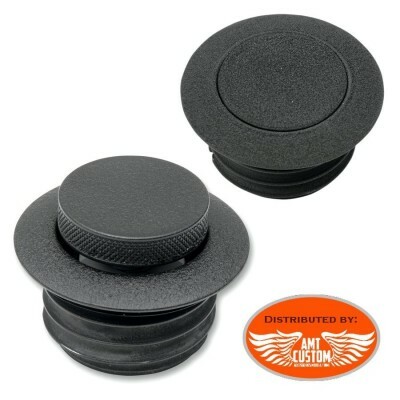 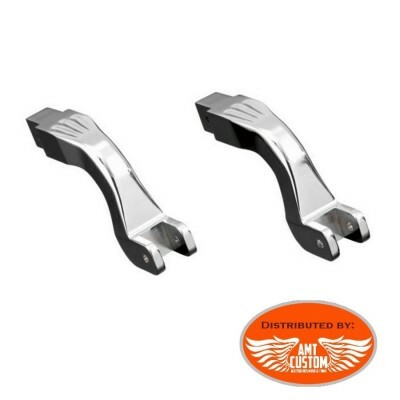 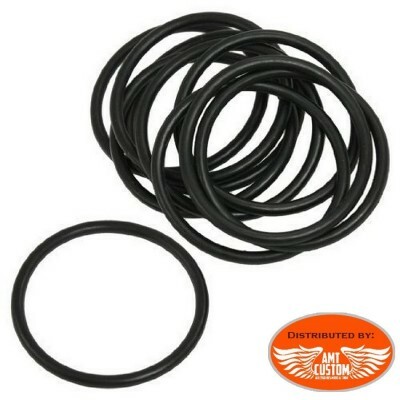 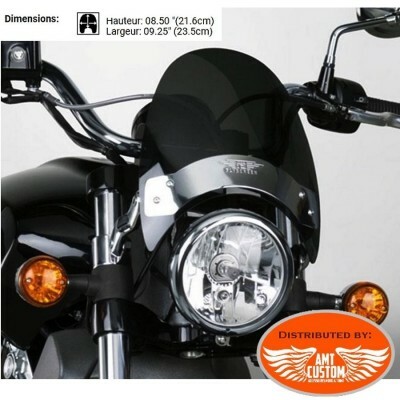 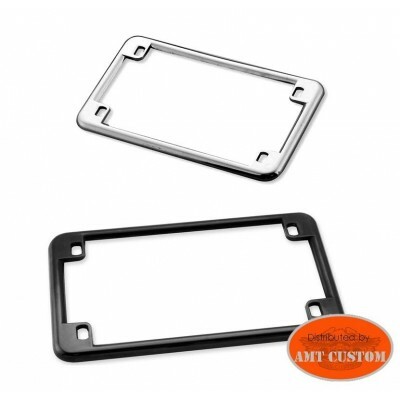 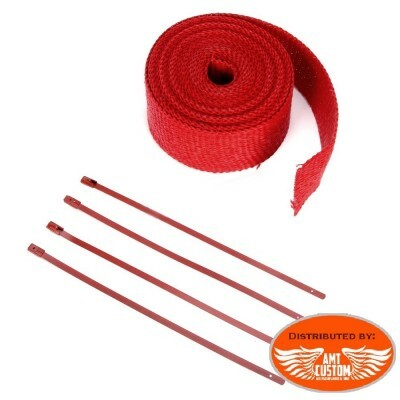 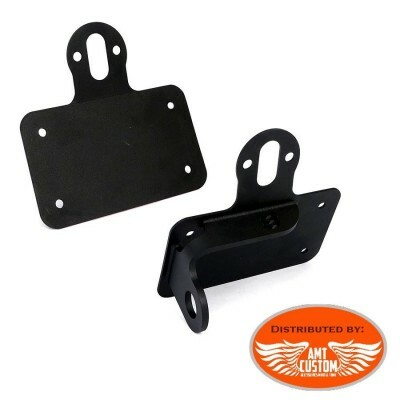 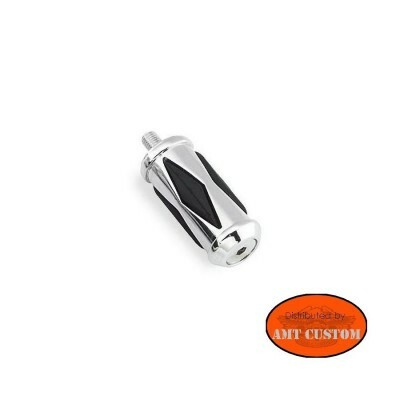 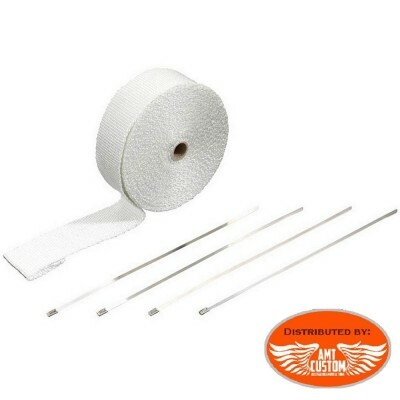 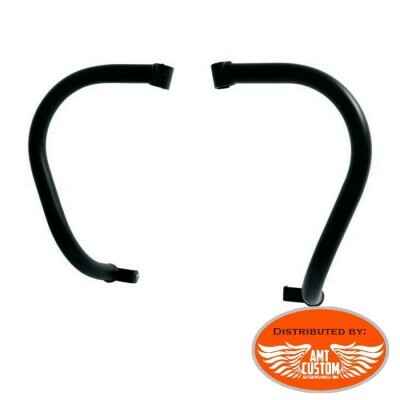 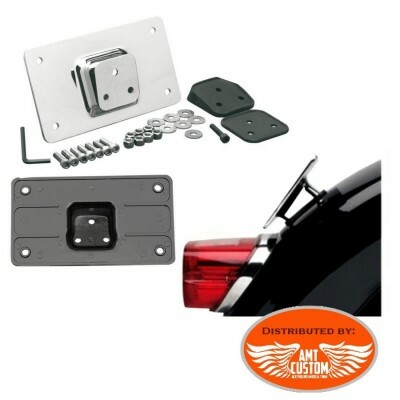 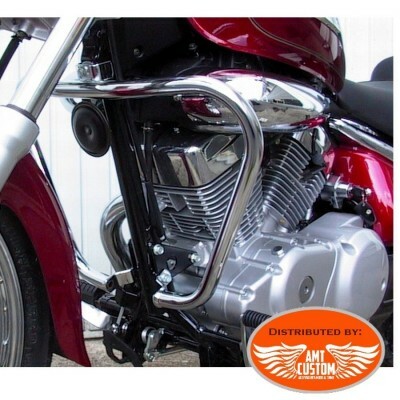 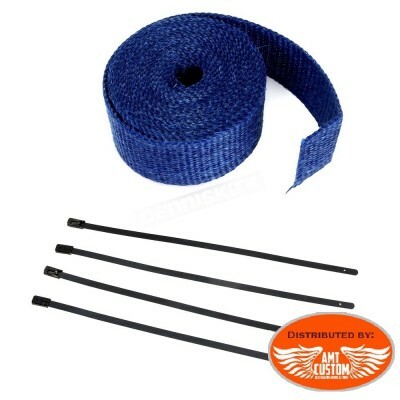 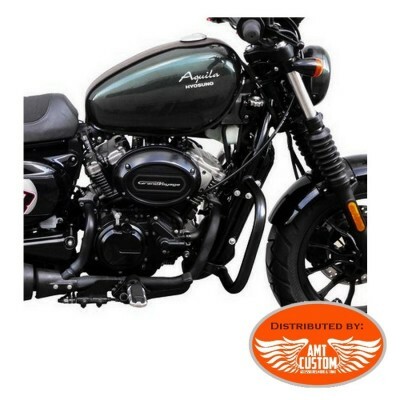 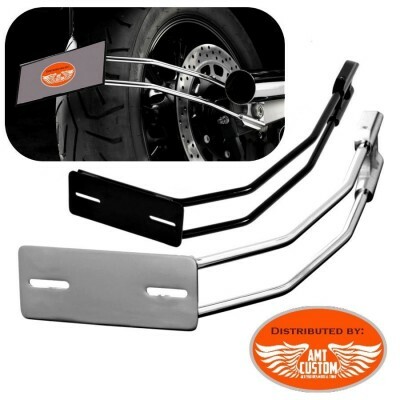 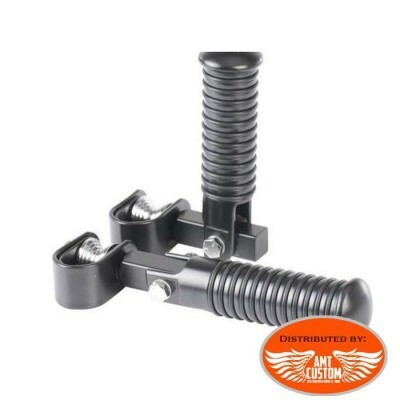 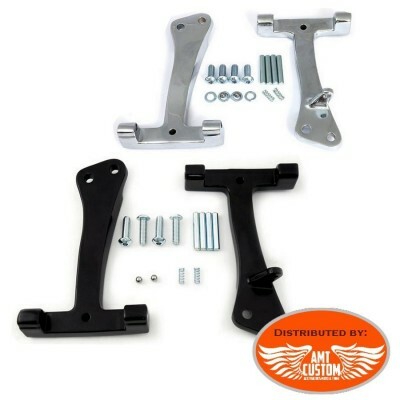 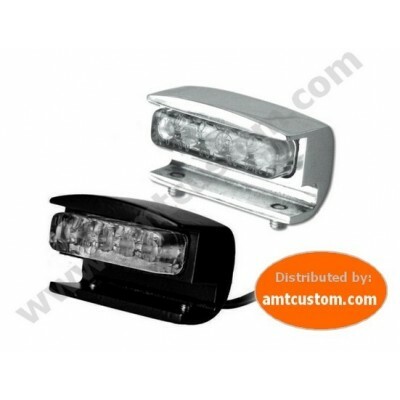 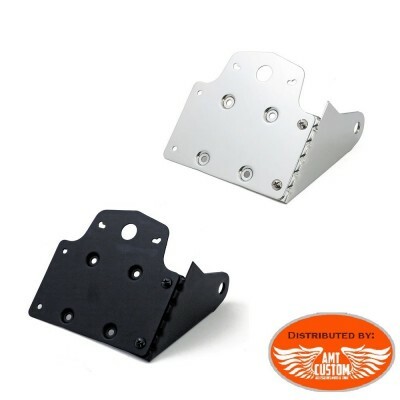 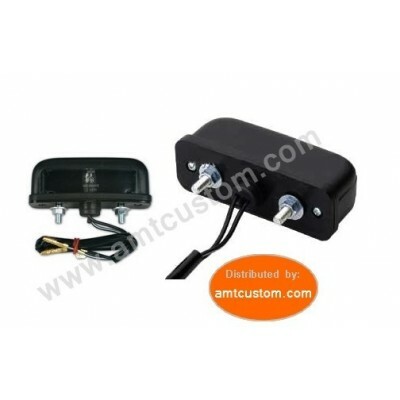 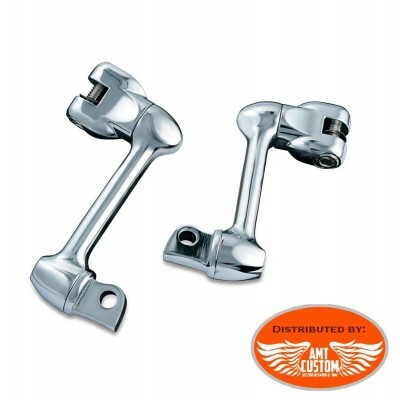 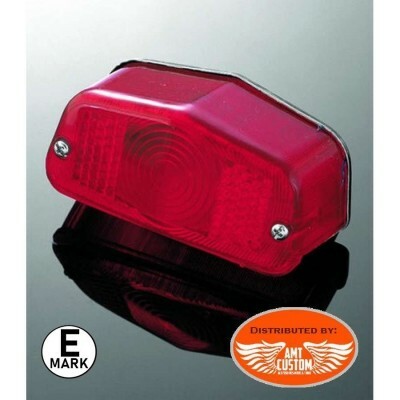 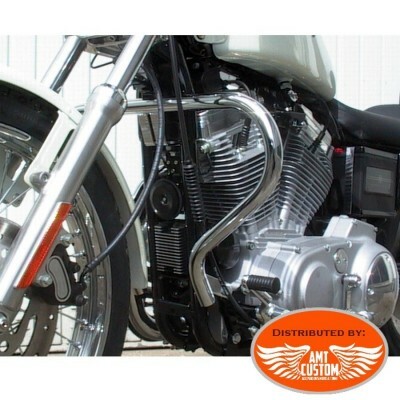 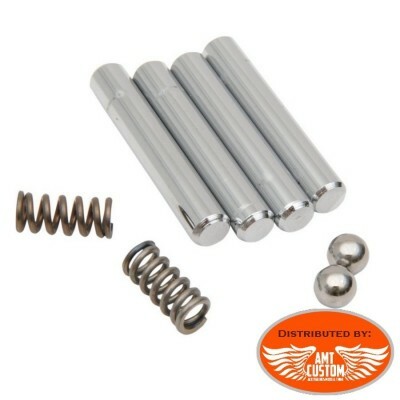 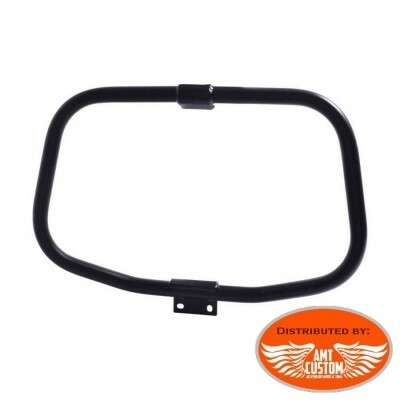 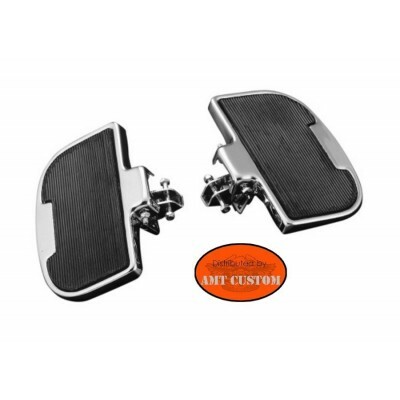 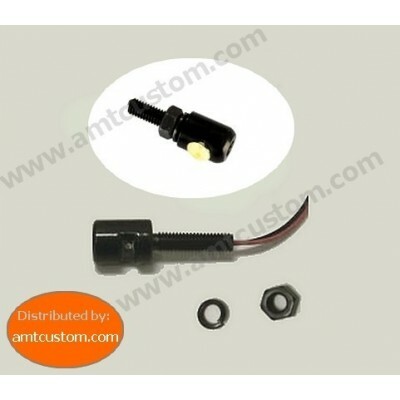 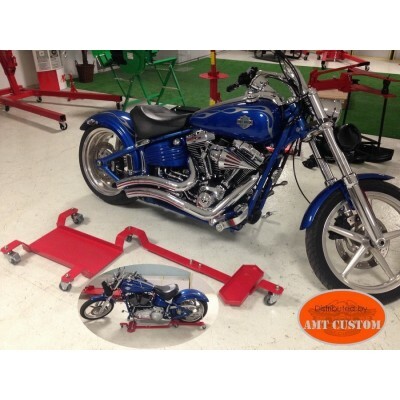 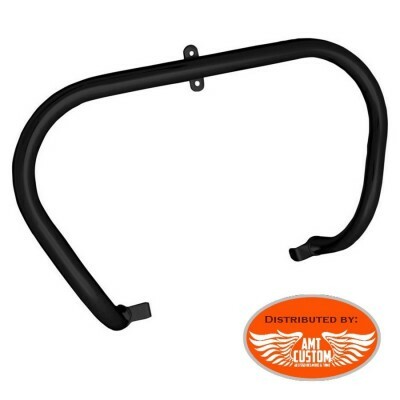 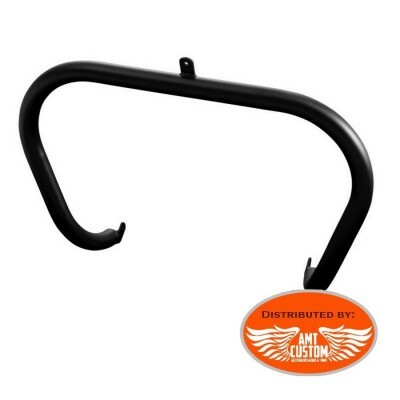 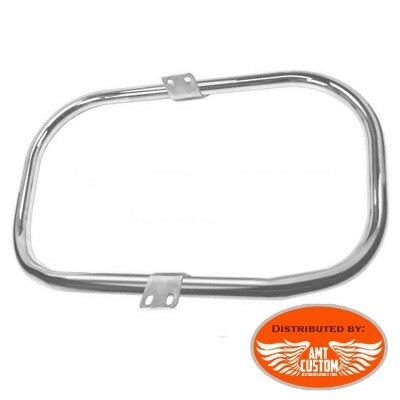 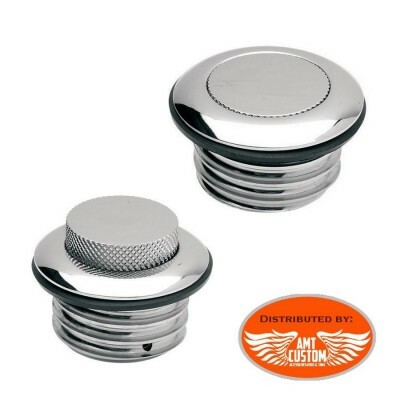 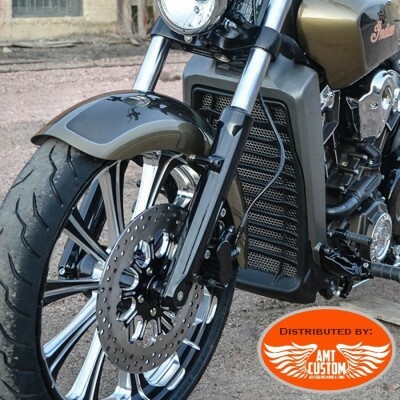 Important: Can not be mounted on the front of 1200 Sportster Model XL 1200C, 1200X and 1200V from 2013-UP and Softail from 2018 - UP See "More Info" Tab .